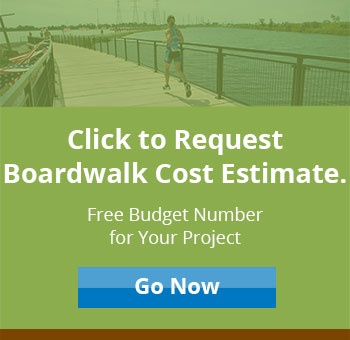 Are you compiling cost estimates for your boardwalk, trail or pedestrian bridge project? Far and away, the most common question we receive at PermaTrak is - "roughly how much does this boardwalk system cost?" 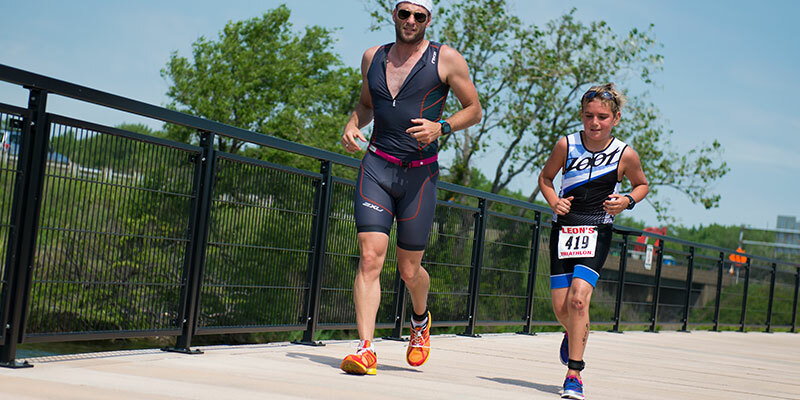 The articles below share detailed information about boardwalk construction costs. Please keep in mind that PermaTrak boardwalk systems are typically not the best fit for residential applications, so these articles focus on commercial boardwalk cost estimates. Also, keep in mind that the installed price ranges we share in the articles are meant to be “ballpark” numbers. There are dozens of factors that go into the completed installed price of a commercial boardwalk system - soil conditions, site access, live load requirements, colors, textures, method of construction, distance from production facility, etc. The budget estimate numbers we share in the articles are meant to offer an order of magnitude for your project's early planning stage. Read through the articles below to learn more. If you'd like to request a more specific budget estimate for your project, click here or give us a call. We hope this information will be helpful as you compare the cost of a timber or composite boardwalk vs. the cost of a precast concrete boardwalk like PermaTrak.